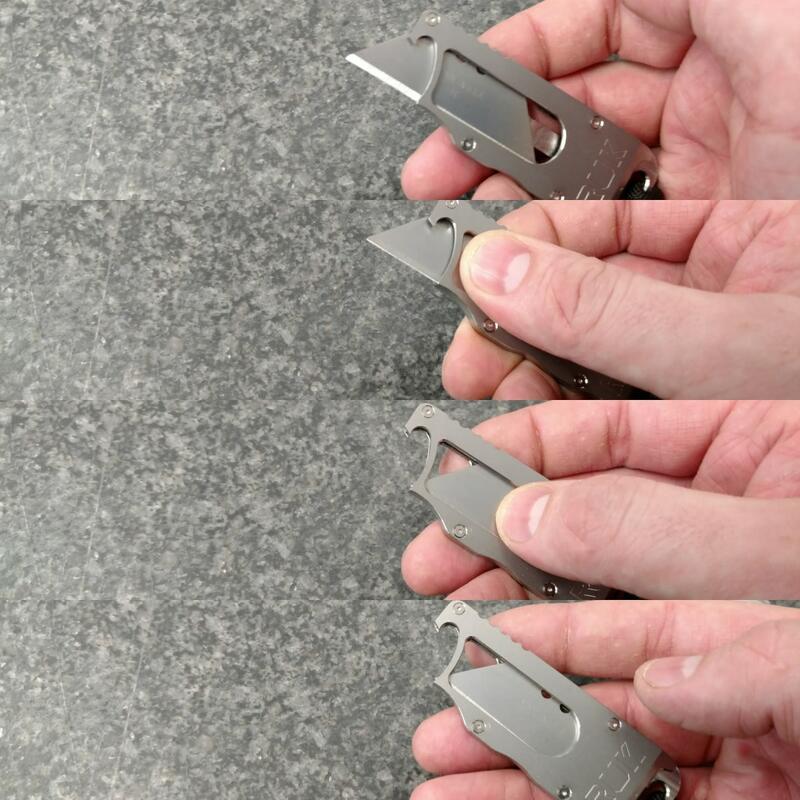 I carry a knife on me every day and I had noticed I mainly use it for small things like opening boxes and such. 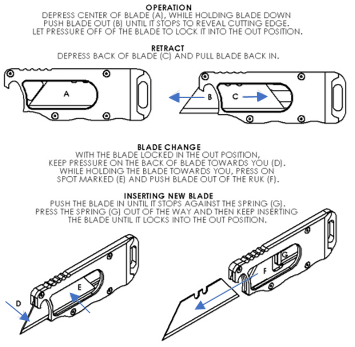 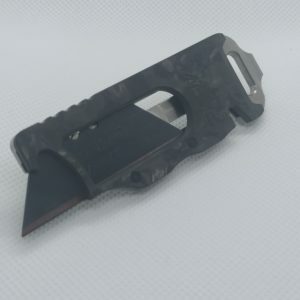 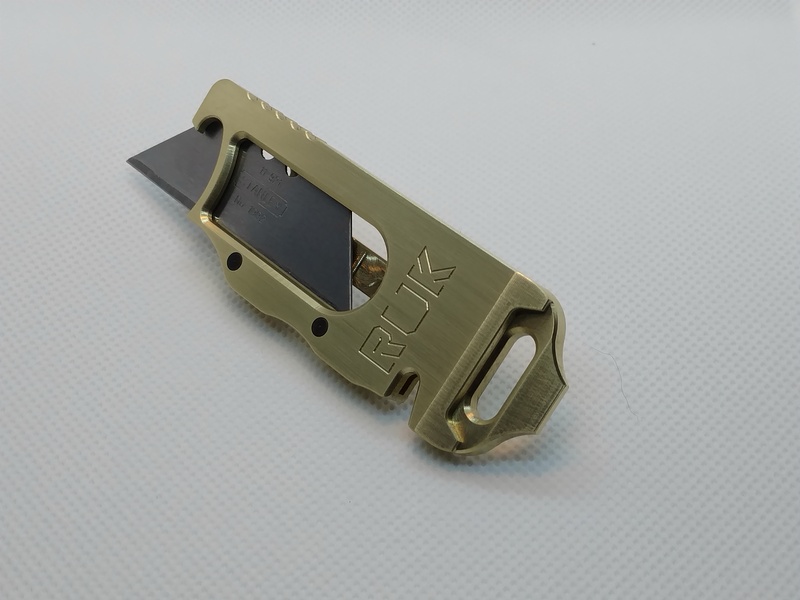 I rarely use the entire edge of a blade and that is why I decided to design and build the RUK. 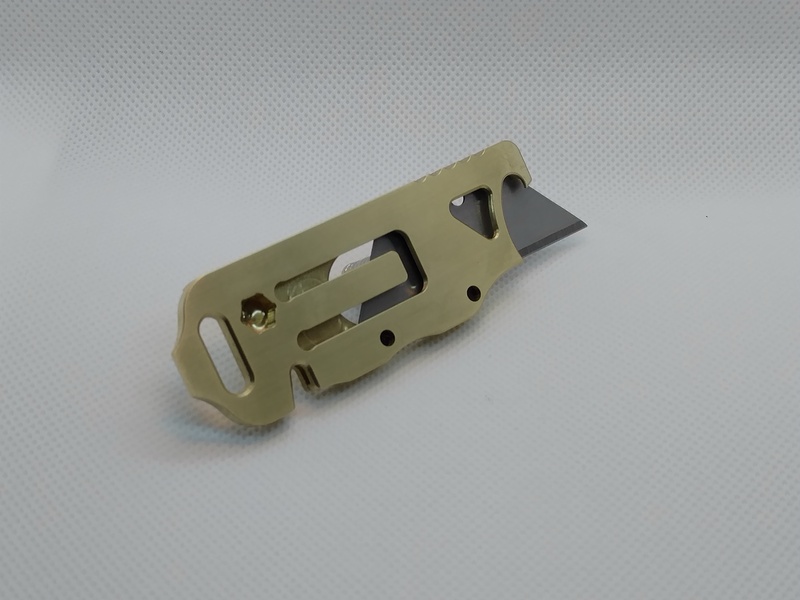 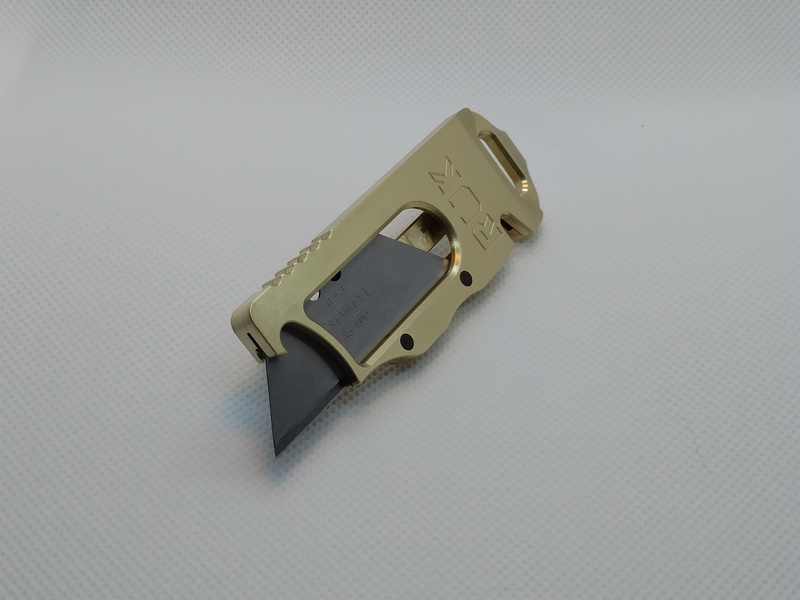 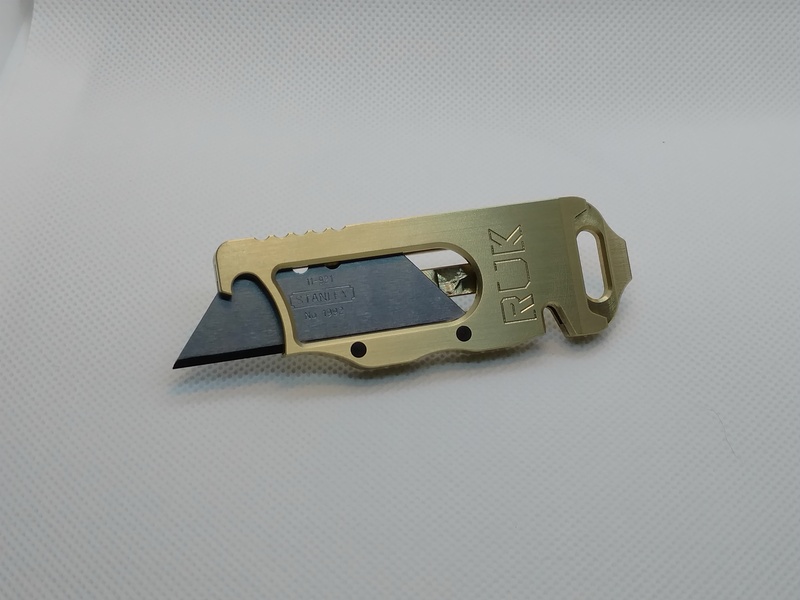 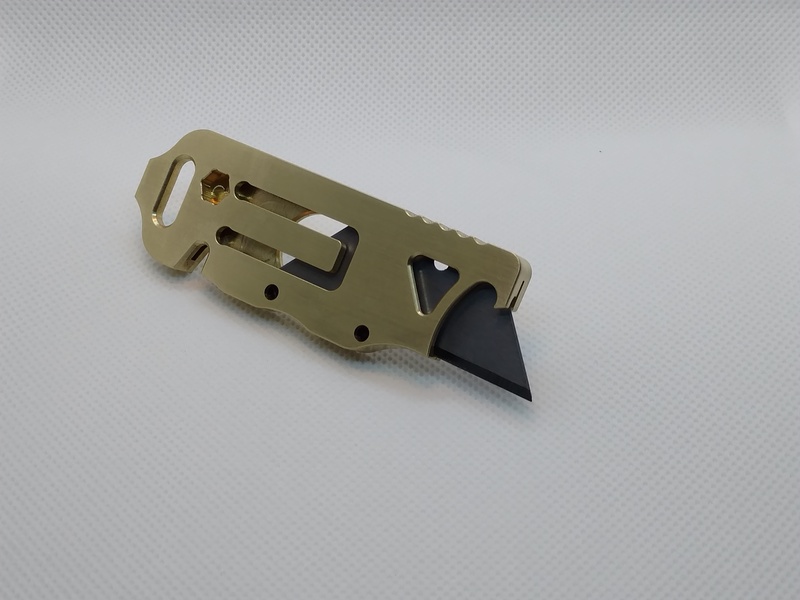 The body of the RUK is CNC machined out of 360 Brass. 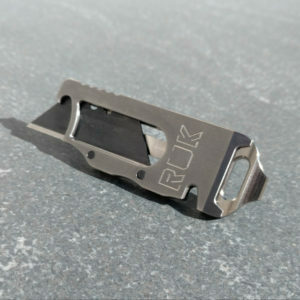 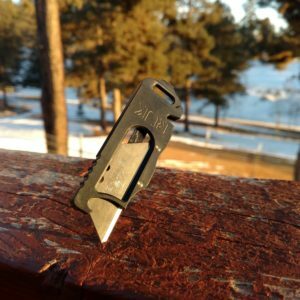 It is so slim but yet just the right weight to make it a perfect addition to your EDC.